With two stable fiberglass poles, easy to set up and tear down. 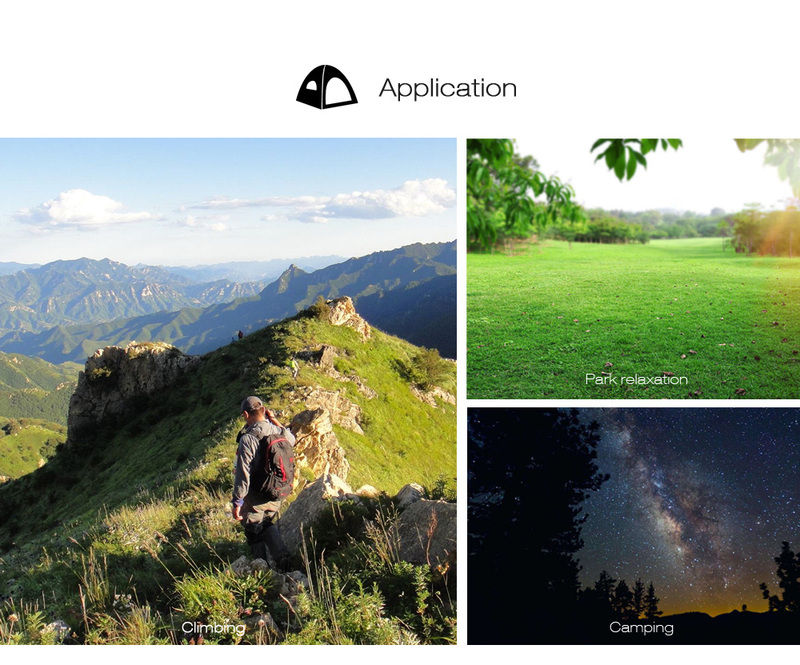 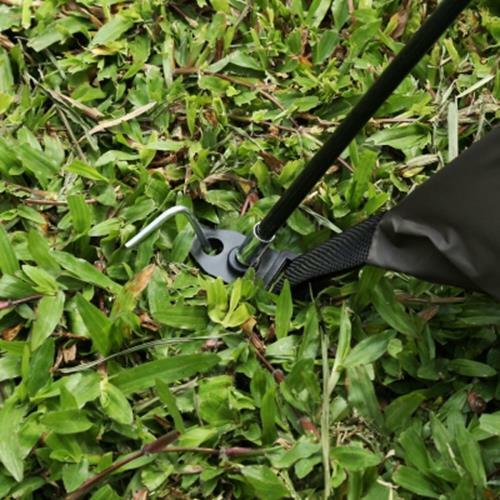 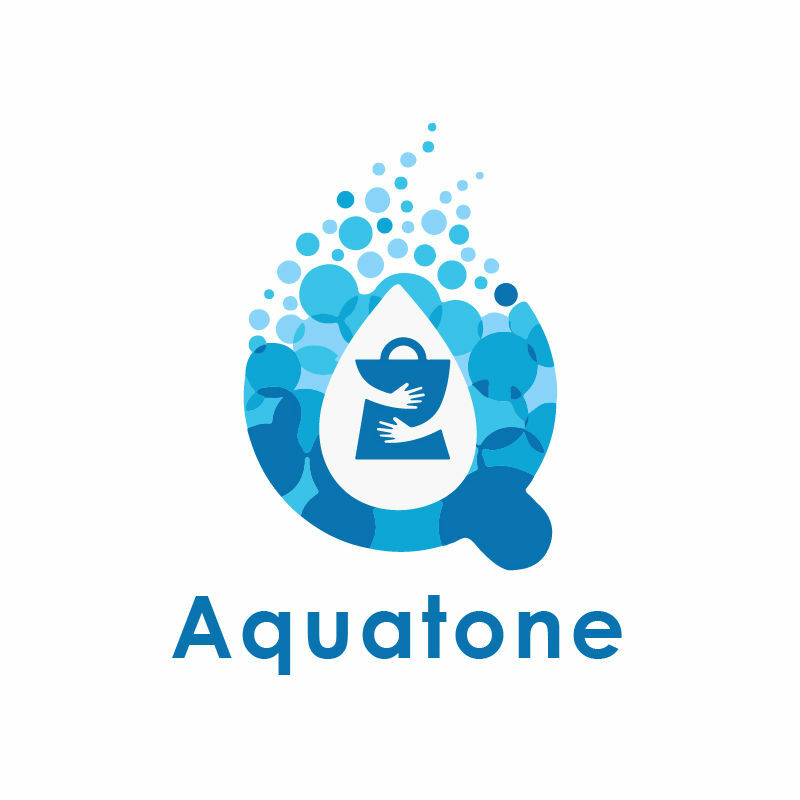 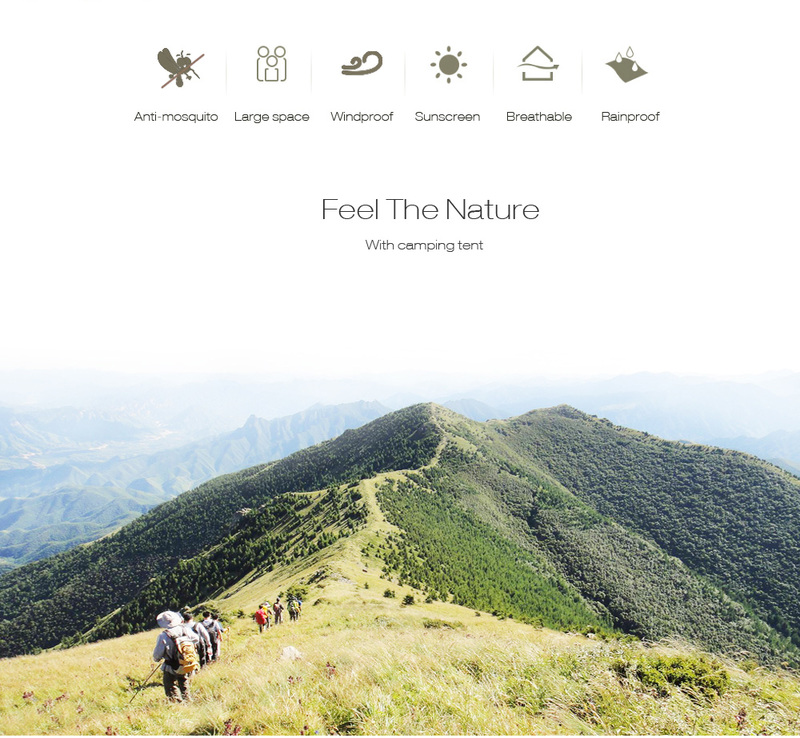 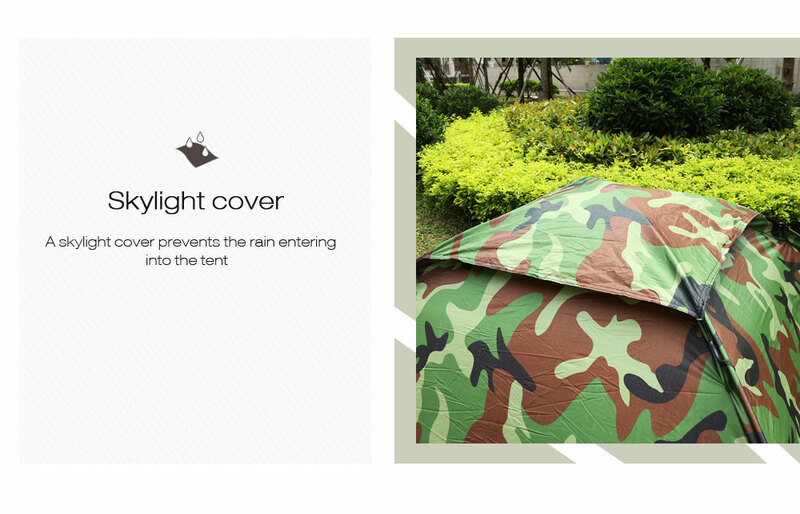 Windproof and rainproof, you do not need to worry when camping in a windy or rainy day. 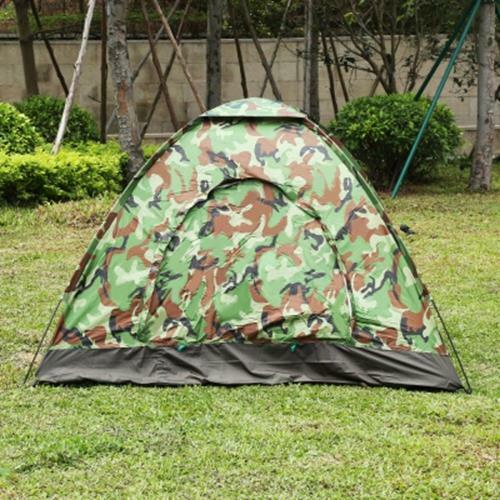 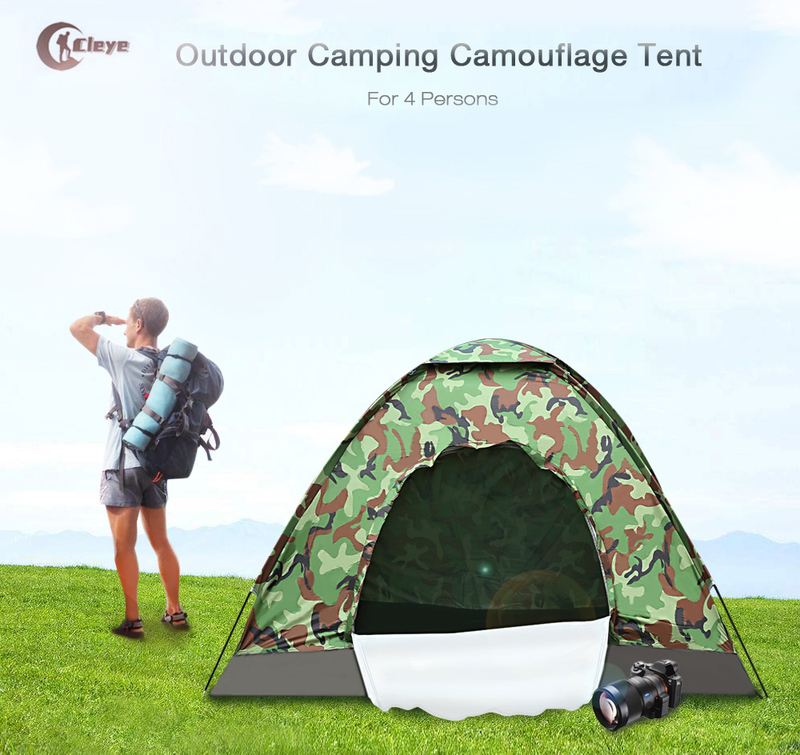 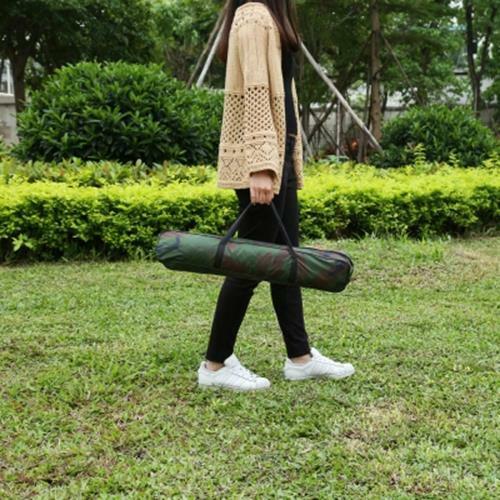 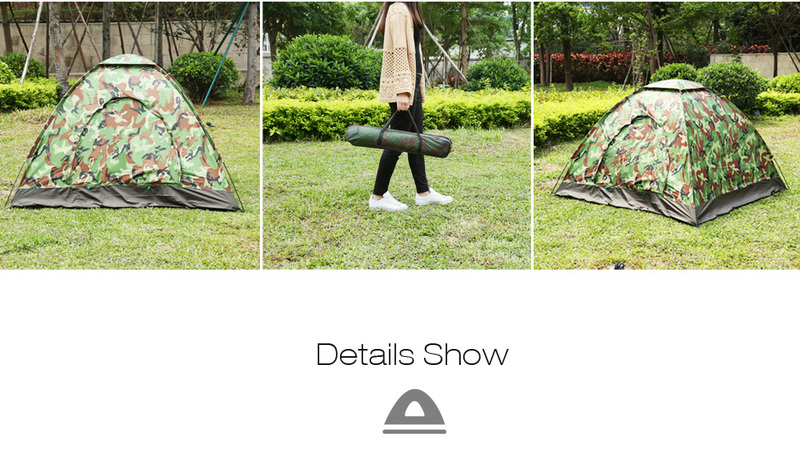 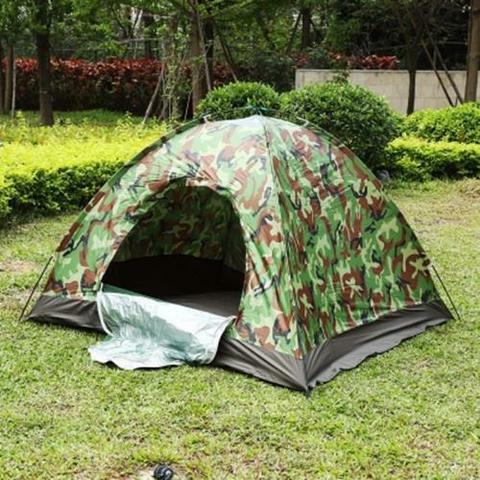 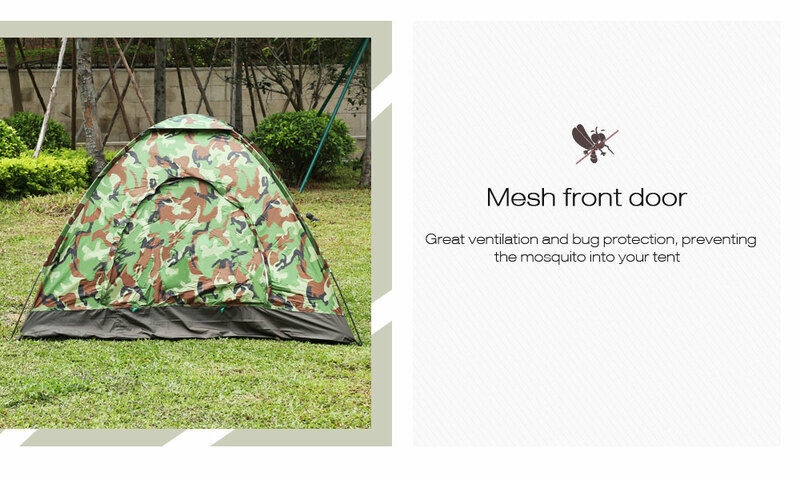 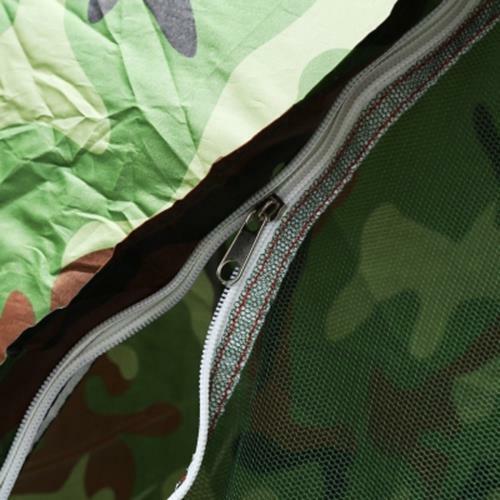 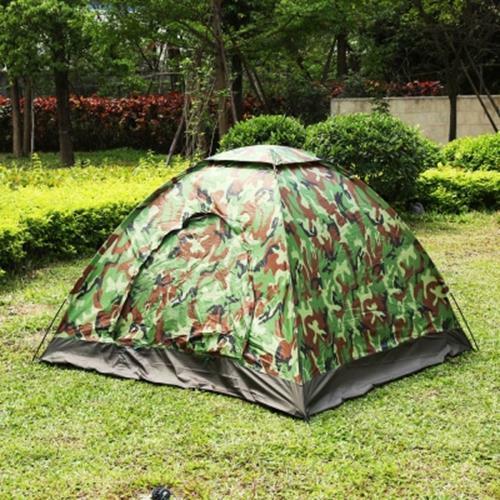 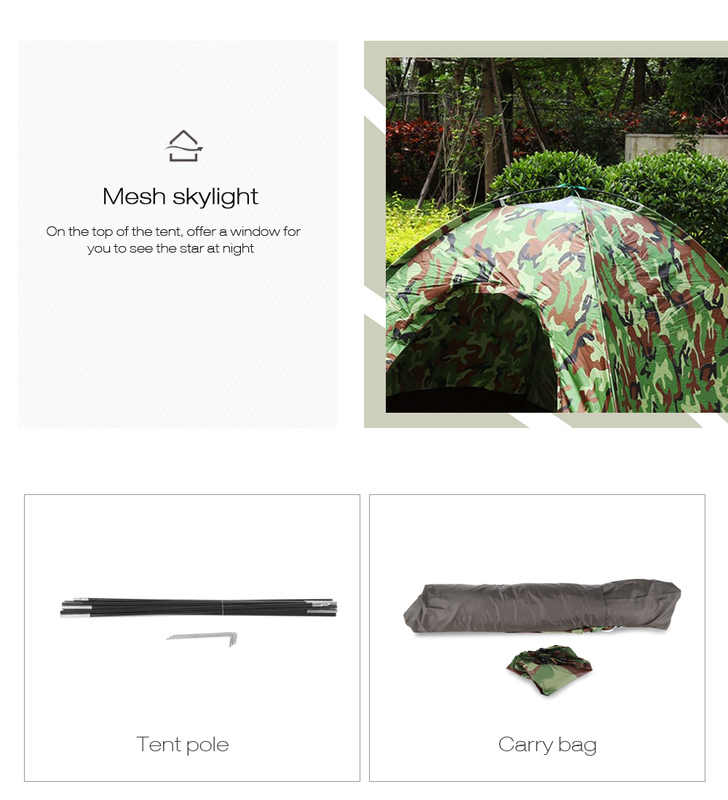 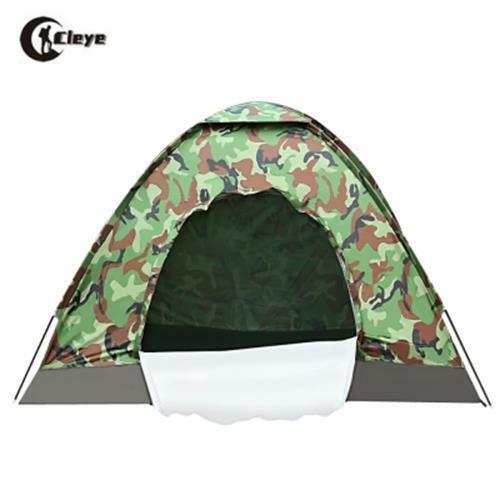 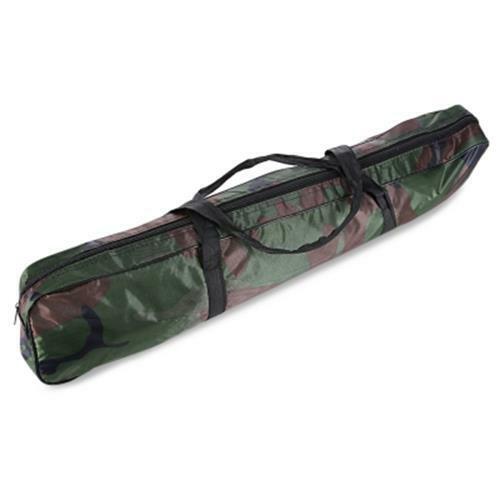 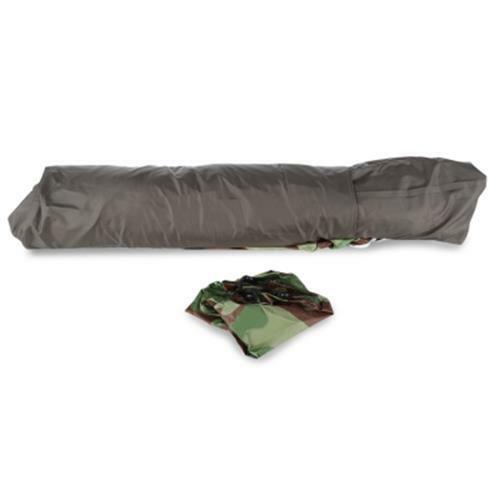 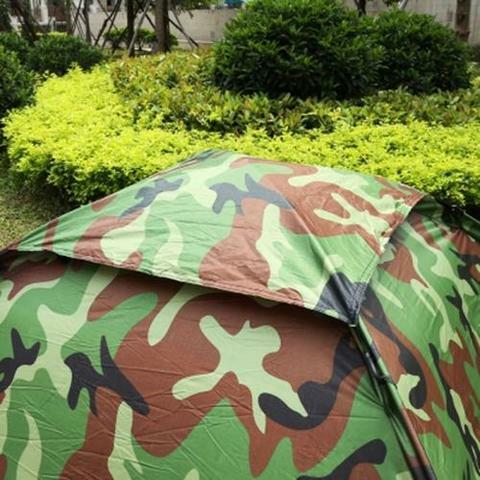 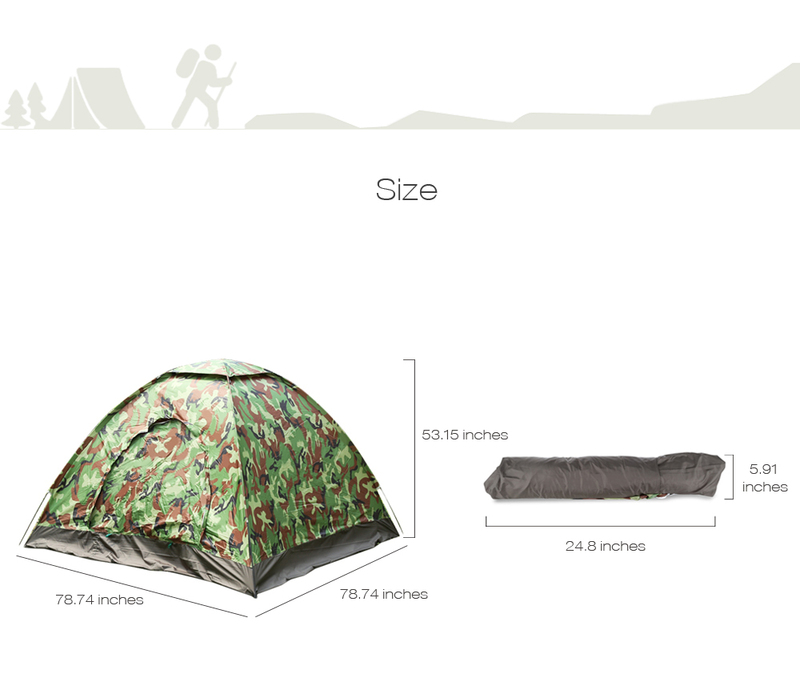 The camouflage pattern is an excellent design to blend into a wooden environment, a perfect tent for the military and outdoor sports enthusiasts.